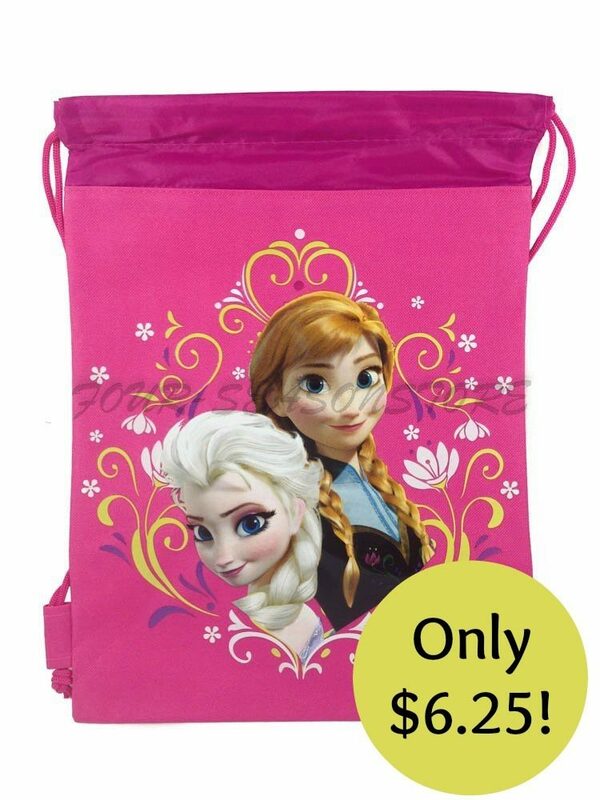 Disney Frozen Elsa Drawstring Bag Just $6.25 + FREE Shipping! You are here: Home / Great Deals / Amazon Deals / Disney Frozen Elsa Drawstring Bag Just $6.25 + FREE Shipping! Drawstring bags are perfect for the kiddos. They are lightweight and easy to open. Get this Disney Frozen Elsa Drawstring Bag for just $6.25 on Amazon. Plus, shipping is FREE! 1x Drawstring Bag, Choose Your Color!